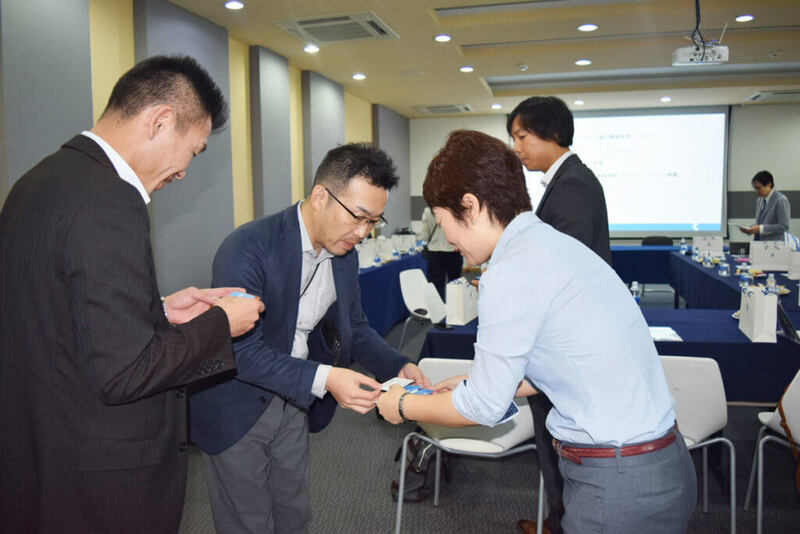 On 13th November, 2018, Kizuna welcomed 13 people of “Vietnam Market Environment Mission 2018” inspection group which is hosted by Kanagawa Industrial Promotion Center (KIP). 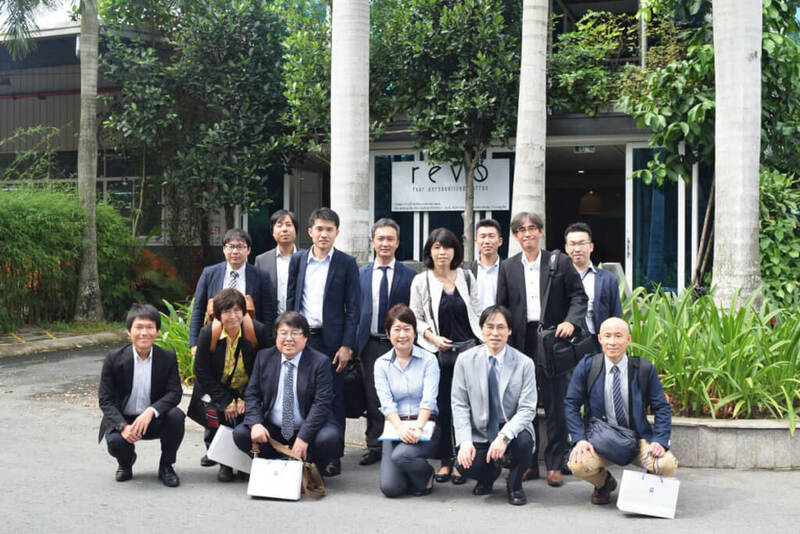 On 17th November, 2017, Kizuna JV Corporation signed MOU as a collaborative factory in the South Vietnam of “Kanagawa Industrial Park” with Kanagawa Prefecture and KIP to attract enterprises in Kanagawa Prefecture. 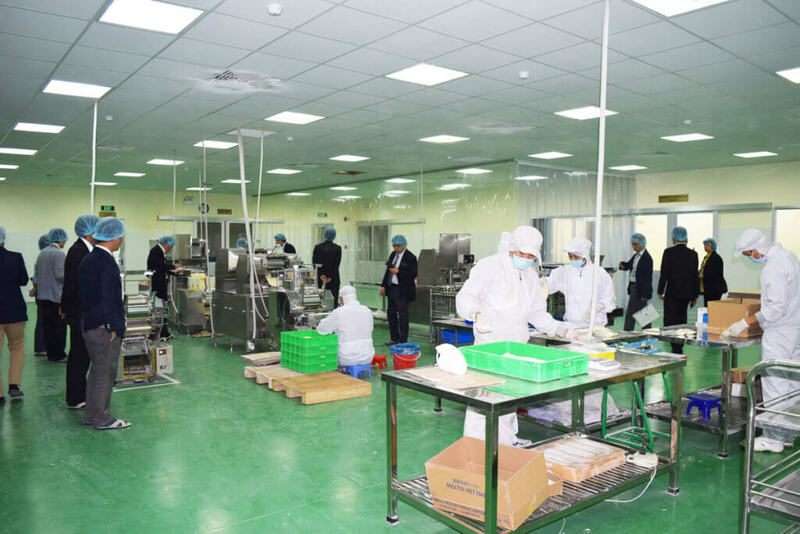 Currently 2 companies from Kanagawa Prefecture are operating in Kizuna Serviced Factory as “enterprise of Kanagawa Industrial Park project”.